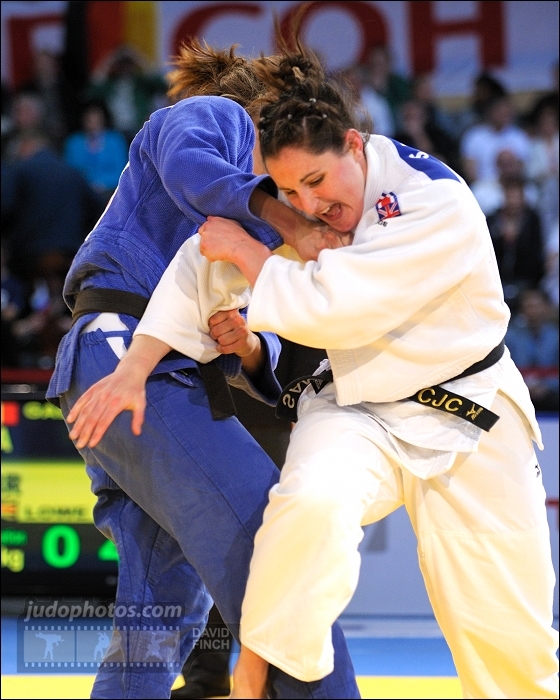 British Samantha Lowe won a bronze medal at the European U23 Championships in 2004 and had won a Junior bronze in 1999. Lowe took a few World Cup medals in Rotterdam, Tampere and Birmingham. One of her highlights was the Commnonwealth Games victory in Manchester.